Latest from TVLine.com's Michael Ausiello. In this week's spoiler column of the site, there's a short but very, very interesting scoop about episode 7.04 "Run", which airs on October 21st! Hit the jump to read it! 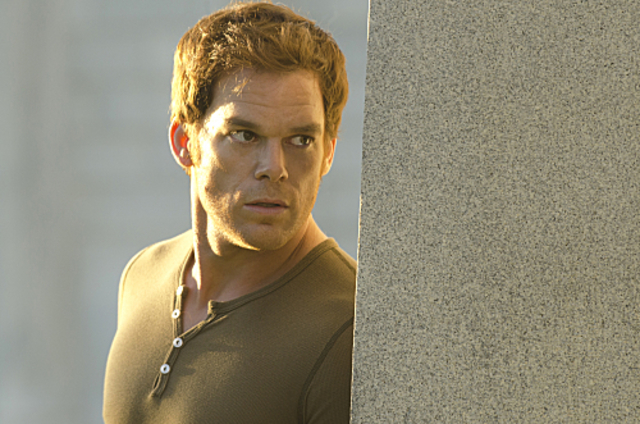 Dexter is killing it this season. Scoop? Ausiello: Oct. 21. Mark your calendar. Dex makes one of his most memorable kills in some time.